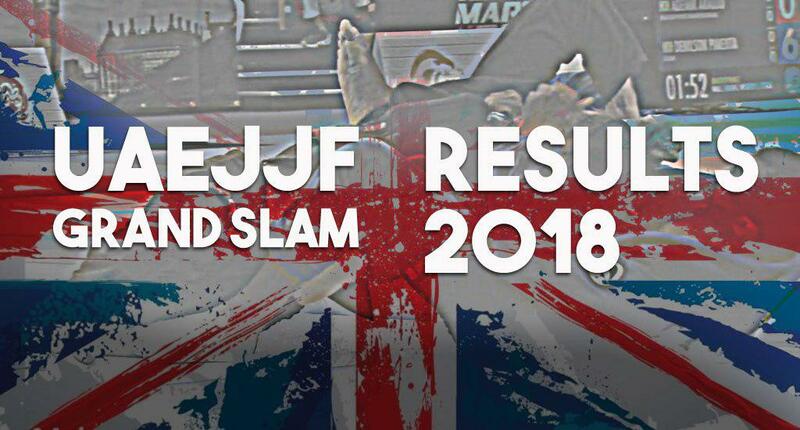 Last weekend was filled with high level jiu-jitsu across two continents, specifically the United States with the IBJJF Pans and England with the well-known Abu Dhabi Grand Slam in London. 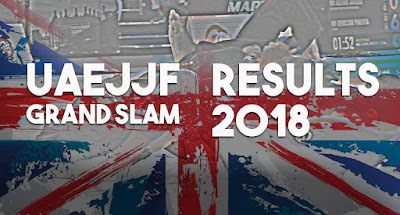 For the past few years (and not by chance) rival federations IBJJF and UAEJJF had their Pans and Grand Slam events coincide on the same weekend. This clash between the two organizations has caused for somewhat of a divide between the world wide talent, some choosing the European event vs the USA tournament. Jump-starting the weekend hostilities was the United Arab Emirates Jiu-Jitsu Federation, who gathered big names of our sport such as Hiago George, Alexandre Vieira, Paulo Miyao, Jackson Sousa, Thiago Sá, Jaime Canuto, Max Lindblad, Adam Wardzinski, Bradley Hill and co. Although the event had a variety of interesting matches develop, in the men’s division three athletes broke from the mold, they were: South Korean athlete Wanki Chae, who got to the final defeating big names on his way there but lost to the Hiago George. Veteran power house Paulo Pinto, a Brazilian who’s lived for many years in the United Arab Emirates and who did the unthinkable in London by taking top European representative Adam Wardzinski out of the race. Paulo Miyao is the back to back champion. Jaime Canuto had to work hard to secure the gold medal.